Salad Days! I purchased my first AR15 for $800 used… and it had zero “cool” features. Times have changed. Check out this A P Mid Length carbine at Brownells. Use code LY4 for free shipping. Click here to go to Brownells. Need a Case to Hold Your 12 M16’s? Pelican Has Your Answer. 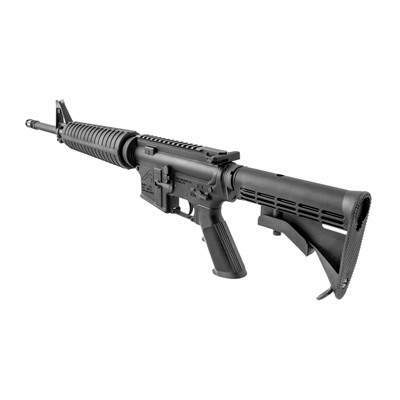 What’s the process to buy an ar15 and have it shipped toGILBERT AZ ? Your local gunshop will need to fax Brownells their ffl info if its not in the system already… Once you buy the rifle. ← The Data Driven AR15: Or Why the Best AR15’s are Data Driven!